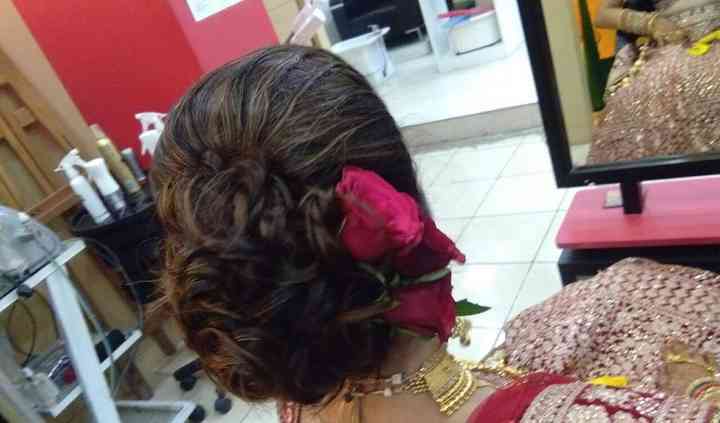 KOSH Unisex Salon is based out of Gurgaon, Delhi-NCR. Having ventured into the beauty oriented industry in the year 2008, this makeup studio has significant experience of over a decade in their kitty. At KOSH Unisex Salon they understand that a bride and her bridesmaids need to look their absolute best on the wedding day and subsequent functions. At this salon, they transform you into the most beautiful and flawless bride, feeling radiant and joyed with an inherent glow. Having catered to the needs of over a thousand customers, they have a stronghold in the market and have created a niche for themselves by being one of the best in the vicinity. KOSH Unisex Salon can travel to your wedding location, within the city to provide their beauty services to you as well as your friends and family. No matter how simple or glamorous makeup you want they will tailor-make your look as you please. 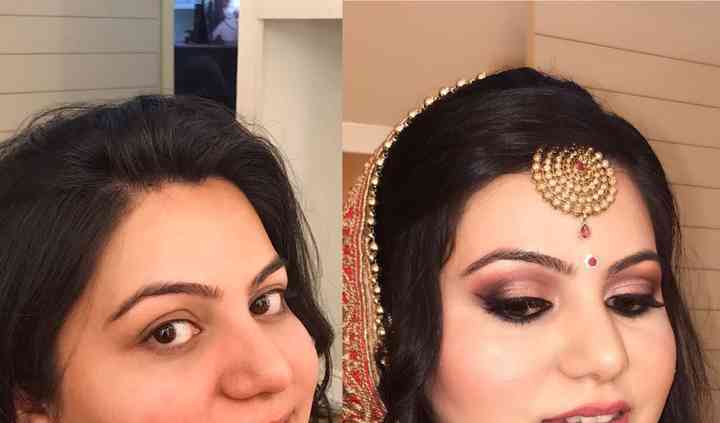 They work with the notion of enhancing your features and make use of their unique palette which will transform your entire look and will make you look gorgeous in your bridal avatar. They work with famous makeup brands like Bobbi Brown, Kiko, Kryolan, L'Oreal, MAC, Maybelline and the likes of it, ensuring that there is no compromise on the quality of their work and of the products used. They offer to customise your package as per your need at pocket-friendly prices. Not only are they famous for their makeup services but also for their hair care and skin care regime. They have one of the most recognised treatments available spread across the likes of microdermabrasion, ultrasonic and skin lifting and so on. Makeup got bad after 30 minutes. Eyelashes didn't fit correctly in the first step. 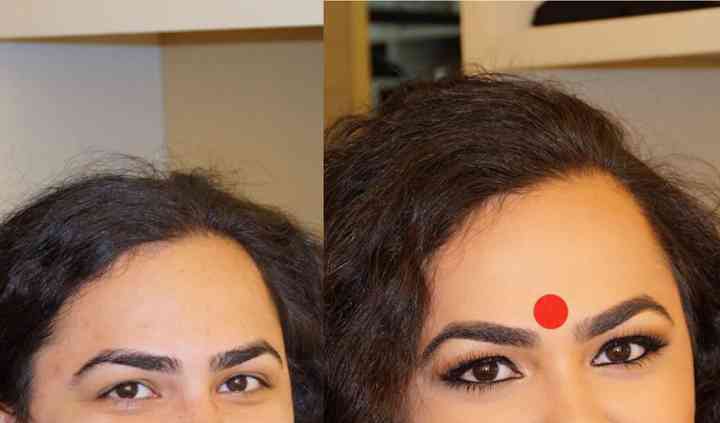 Basic makeup was not good. Waste of money and time. I will not recommend to anyone.